You are buying the Magellan Hypodermic Safety Needle 23G 1" 50/bx, Model # 8881850310. ADW Diabetes offers a complete line of syringes made by Magellan. We offer these syringes in single boxes as well as case packs for your convenience. Shop with ADW Diabetes for low pricing and superior service. The Magellan Hypodermic Safety Needle 23G 1 inch 50/bx, Model# 8881850310 protects caregivers from accidental needle sticks. 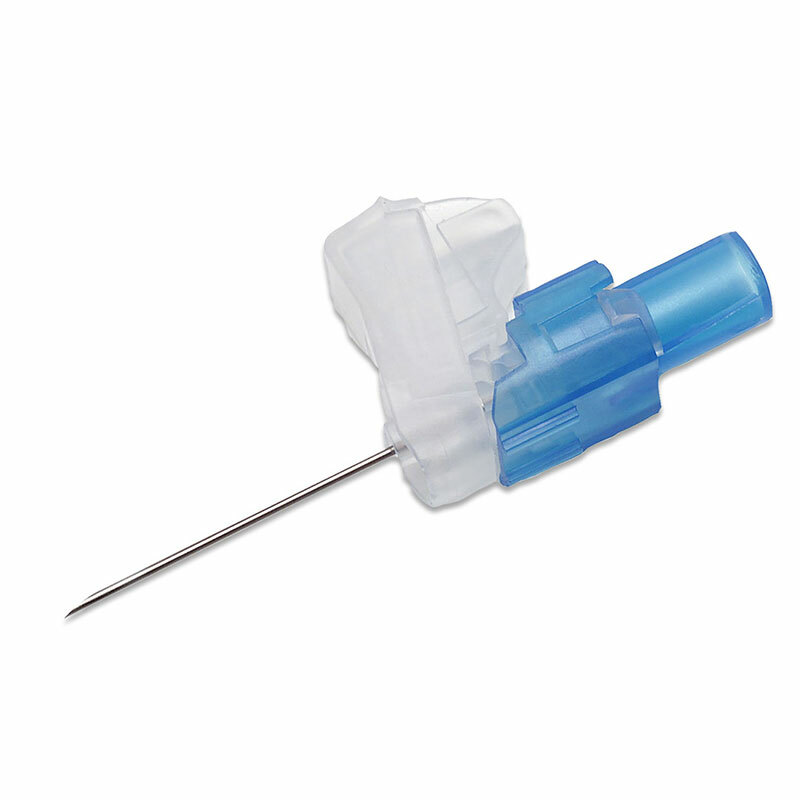 These Hypodermic Safety Needles are tri-beveled to provide sharpness for easier insertion and less patient trauma. The Magellan Hypodermic Safety Needles provide easy one-handed safety activation. The safety shield is integral to the hub and needle and is not removable. The Needle Safety Sheath is self-leveling, allowing for easy one handed recapping. This recapping method is the only acceptable OSHA approved recapping method. The recapping can take place by multiple methods, employing only a finger, thumb or fixed surface. Manufactured by Kendall, Magellan Hypodermic Safety Needles are made with a plastic hub and stainless steel needles. The unique Magellan safety needle sheath design and ultra-durable shield ensure the needle remains protected even under the most extreme circumstances. Minimizes trauma to muscle tissue for smooth medication delivery.